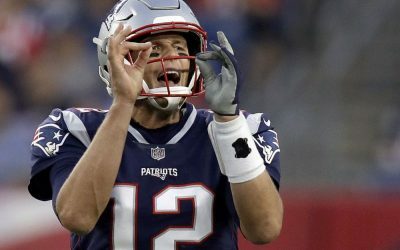 Critics of esports say that they do not need as much athleticism as mainstream sports, and as such, it does not test the capabilities of the human body as physical sports do. 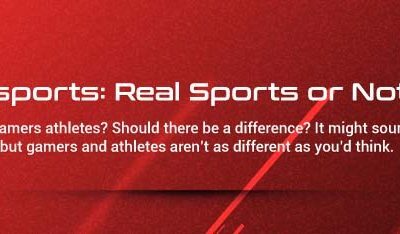 However, not all mainstream sports need high levels of physicality, like golf, shooting, etc. What they need are highly specific skills, just like in esports. Whether esport is a true sport or not, one cannot deny that it’s only going to get bigger. The global sports industry is estimated to be worth $700 billion, and is continuing to grow. This makes it ripe for lucrative endorsement opportunities that benefit both companies and players. 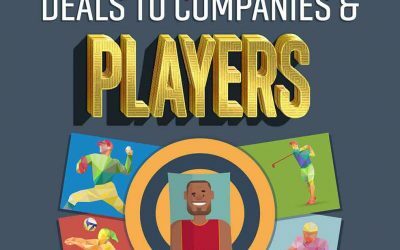 In this infographic, Adelphi University Master’s in Sport Management Online looks at the value of sports endorsement deals to companies and players. 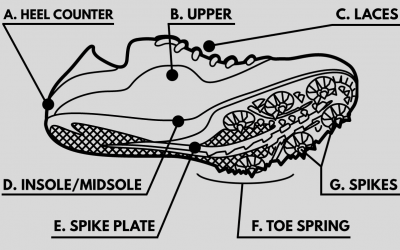 This infographic aims to guide you through the necessary steps of finding the perfect pair of track spikes or field shoes for your sport. Covering everything from the anatomy to the different types of shoes to the spike types/length and finding the right fit, you’ll know everything you need to know after this. This infographic covers industry and national statistics for golf, and discusses some interesting trivia facts about the sport which fans and followers would find noteworthy. It covers some future predictions for the sport of golf, where players, fans, and followers can see golf progressing. 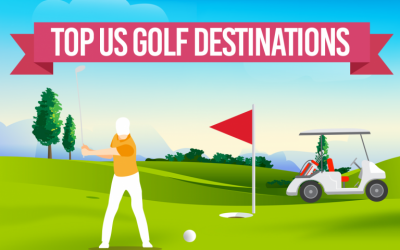 Then the infographic features a few popular destinations for golf courses in the US, Arizona, California, and Florida. 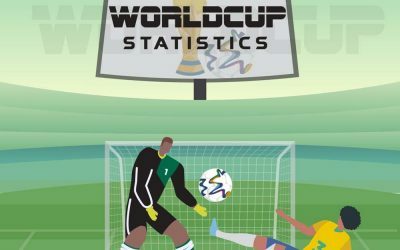 In the following infographic from Deep Tennis, discover a comprehensive collection of interesting statistics from all historic football world cups, including positive and negative records about national teams, players and trainers. Adolescents often experience a high amount of stress as a result of their environment. Homework and peer pressure are just two of the factors that cause stress among children. 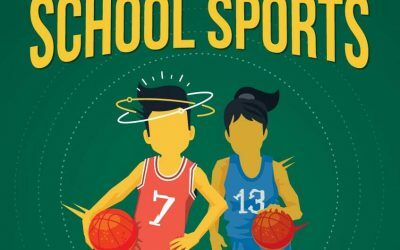 As a means to help manage youth stress, school faculty as well as medical professionals have promoted exercise, particularly interscholastic sports to adolescents. 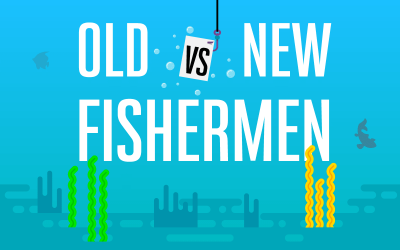 Since the discovery of fishing, it has evolved in various ways. With the introduction of specialist equipment and clothing for different types of fishing, it has allowed fishermen to raise their game. With that in mind, Total Fishing Tackle are exploring just how much has fishing changed over the years. The World Cup has kicked off with some of the best players in the world are competing for the coveted trophy. But which country has forked out the most cash to fund their, hopeful, winning squad? 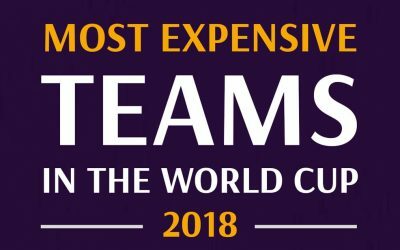 In the following infographic by TFS Loans, you can see the top 10 most expensive teams participating in the world cup. The Kentucky Derby draws millions of fans from around the world for the most exciting two minutes in sports. With so much fanfare, few other sporting events initiate a new class of spectators every year. 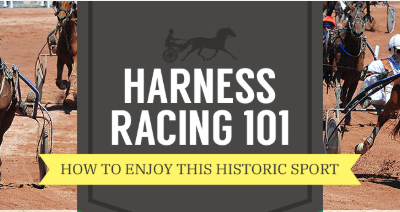 With this in mind, here is a handy Harness Racing 101 graphic as an quick intro to one of our most passionate past times.